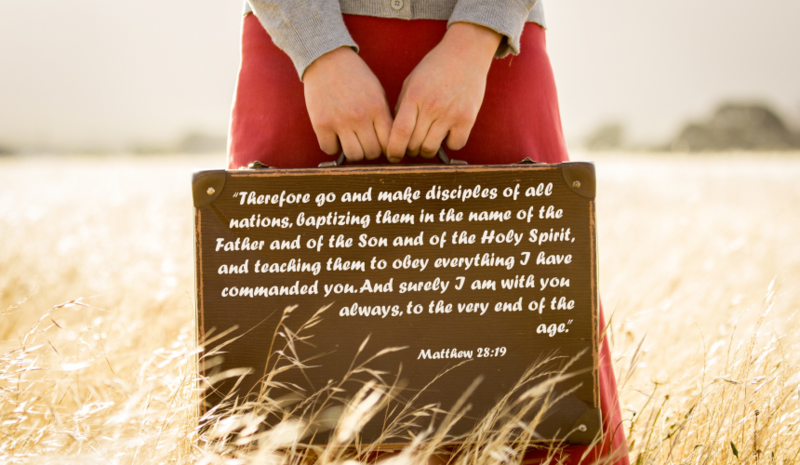 If you’re interested in helping us spread the Good News about God’s Love, and the promises found in His Word, then you’ve come to the right place. 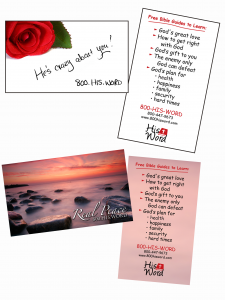 Our His Word Sharing Cards are a witnessing tool that is on-hand when you need it. Keep reading to get started! 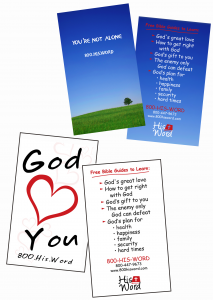 We also offer Door Hangers – one of the many ways you can witness using 800.His.Word! If you’re interested in using His Word to spread the Good News, please reach out to us via the form below and we would be happy to serve you. Please return forms via fax at 269-471-6072, email to rebeccam@callaim.org, or call 800-HIS-WORD to place your order using a credit or debit card over the phone.